When we need a pick-me-up, our number one trick is to go for a hair spa at Enrich Salon. Enrich Salon is one of those places which remain our favourite because of the clean salon and good services, and most of the time non-judgemental ladies working there. We often go to one of their branches near us when we’re feeling down and about for a hair spa. They give a good 45-60 minute hair spa, and we would go there for the massage at the end of a hair wash because it is long and relaxing. 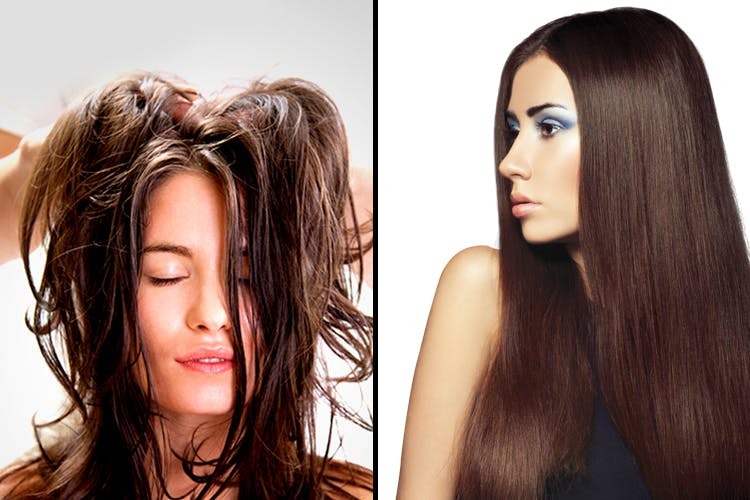 More so, if you have dry hair you will find that the effects last pretty long and are effective. You can look for a branch near your home or workplace here. Snip out during lunch hour and get that much needed head massage. You deserve it!